After becoming first-time moms, Majka Founders Majo and Lorena fell in love with motherhood! And while they adored their newborns, they also experienced more strain than they ever could have imagined. The two searched high and low to find products that would supplement their nutritional and breastfeeding needs, but no matter how hard they looked, they couldn’t discover the clean, nutritious products they were looking for. That didn’t stop them, though! Their experiences led Majo and Lorena to start their very own wholesome nutrition company made specifically for moms: Majka. Nutrition is ultra-important during the “fourth trimester,” which is the period of time after a the baby is born. Because the mom’s body has just been through childbirth and is now preparing to provide nutritious breast milk for the baby, it is in more need of proper nourishment than ever before. 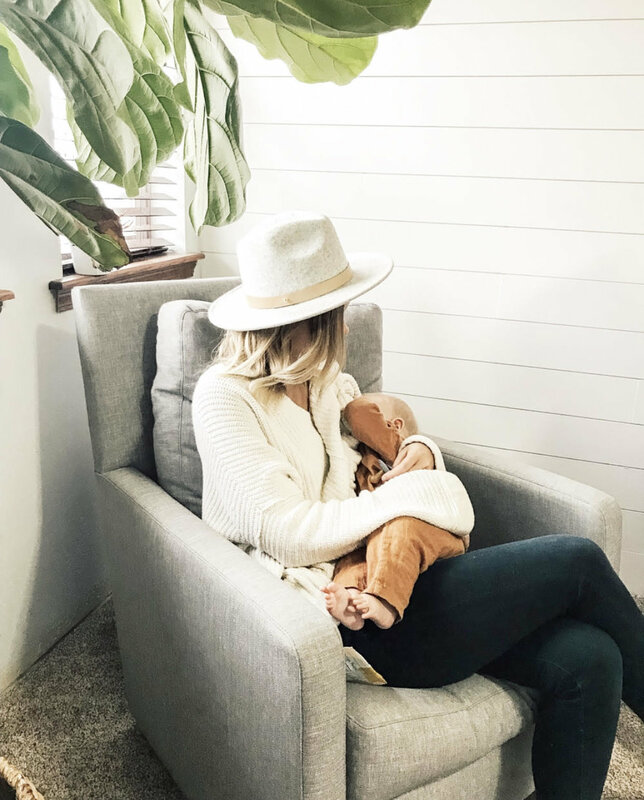 Because of all the physical and emotional strain that comes with the transition to motherhood, moms are at an increased risk of nutritional depletion. You might be wondering — what exactly is nutritional depletion? This term refers to when the body is not getting adequate supply of the nutrients it needs to function properly. You’ve probably heard of “baby brain,” the mental fogginess that can come after childbirth; this is just one example of how nutritional depletion can negatively impact a new mom. To combat postnatal depletion, Majka strives to help moms nourish their bodies in a simple and tasty way. For best results, these products should be icorporated on your daily routine. 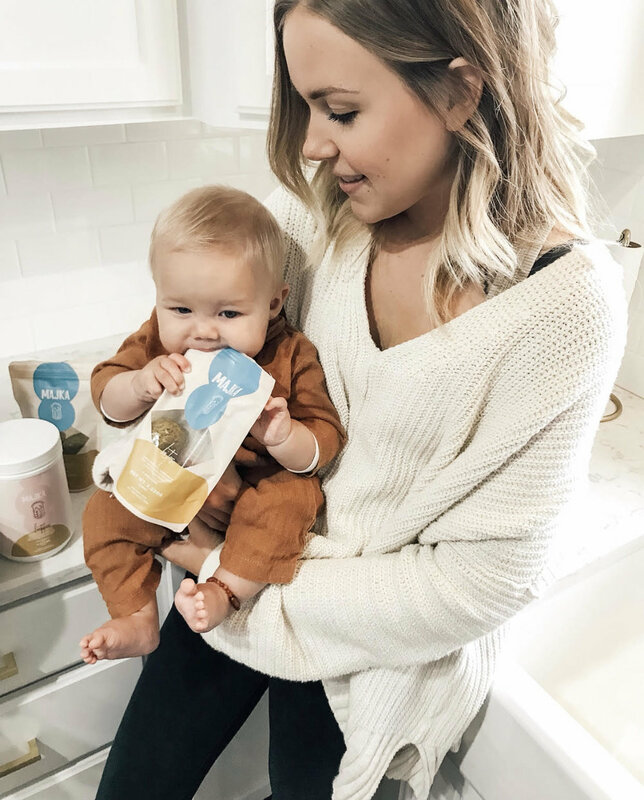 This product was specifically designed by mothers, for mothers with the help of professional nutritionists that specialize in wholefood and plant-based nutrition. 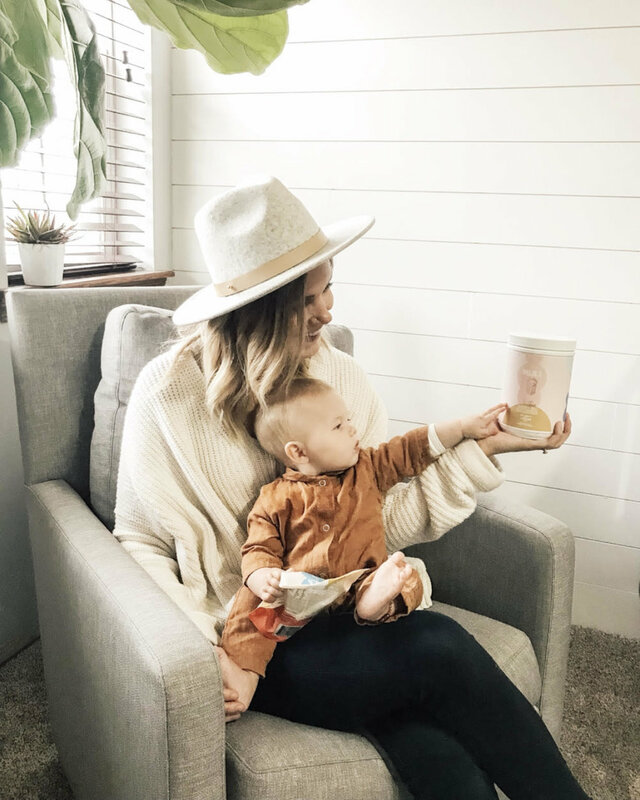 This product addresses needs of nursing moms, by promoting health through lactation support nutrient-dense ingredients. Every ingredient is hand-selected to provide optimal nutrition for both mom and child. These bites are a healthy, convenient snack for nursing mamas. You’ll never have to worry about whether you have a healthy snack again. These bites are perfect to take with you on-the-go or to snack on between meals. In addition to being delicious, each bite is packed with superior ingredients that supplement your daily nutrition and support healthy breast milk production. 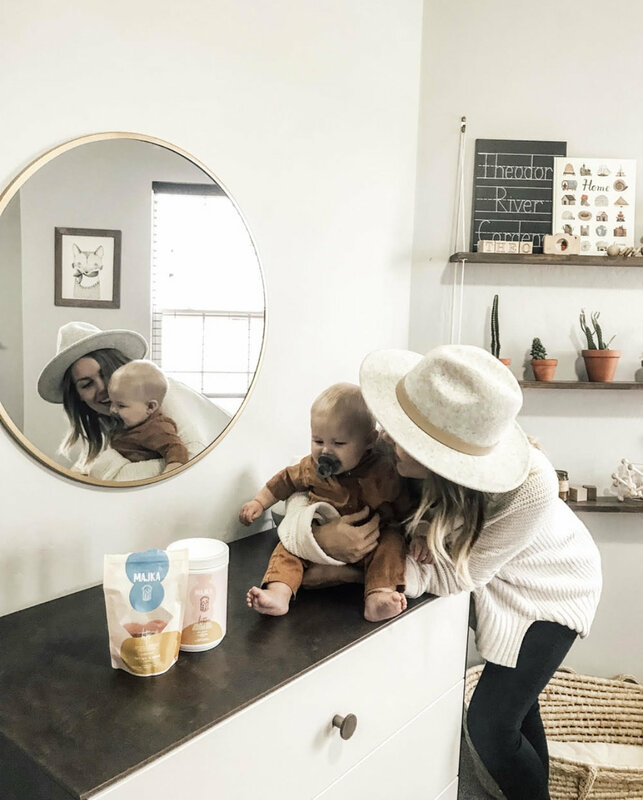 Although the Majka products were created for the nursing mother in mind, anyone can add Majka powder or bites to their daily routine! These products will deliver superfoods, clean ingredients, and nutrients to any diet — and they can be enjoyed by the whole family (but stash a few for yourself, they’re addicting!). Want in on all the Majka goodness?! Use code ministyle20 to receive 20% off your first order at lovemajka.com! You can also connect with the Majka community @lovemajka.